Cherry Hills Country Club was conceived in 1922 by wealthy businessmen from the city and designed by William Flynn one of the best golf course designers of his era. Flynn charged the grand total of $4,500 for his architectural services. Flynn is best known for his redesign of Shinnecock Hills on Long Island and he sculptured a golf course at Cherry Hills worthy of national recognition. The newly renovated clubhouse is impressive, the rolling terrain and meandering creek, coupled with Flynn’s beautiful design helps Cherry Hills delivers on many levels. The opening hole is best known for being the par four that Arnold Palmer drove on the final day of the 1960 US Open, which lead to a birdie and eventually a victory to take his one and only US Open Championship title. Surely Jason Day 16/1 with BetVictor has to finish off one of these events and take the winners cheque. 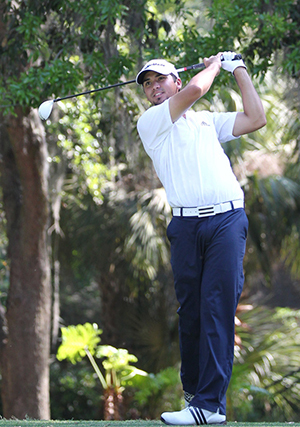 The Australian has not been outside the Top 15 in his last three events, with two of those Top 10 finishes. He also had a runner-up at The Barclays two weeks ago. Jason has played thirteen events this year and has eight Top 25 finishes in there with a win at the Accenture Match Play Championship, and a solid Top 5 finish at the US Open. I think Day will have another win before the year is out. 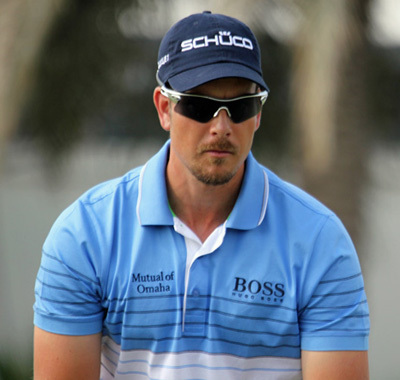 Someone who moved swiftly up the leaderboard last week was Henrik Stenson 25/1 with 32Red and with a final round 65 that saw him move up the leaderboard twenty-four places. It seems to have been a frustrating few weeks for Henrik since just missing out on the US PGA Championship with that stunning final round 66. But the Swede is another player that I think will do well here this week. I am writing this several hours before Tom Watson makes his Ryder Cup picks, but one player that I think will get the nod will be Keegan Bradley 40/1 with BetVictor and I expect the lad from Vermont to be in buoyant mood teeing it up here on Sunday. And with four Top 20 finishes in his last six events – two of those Top 5 finishes, I think we will see Bradley in the thick of it come Sunday afternoon. 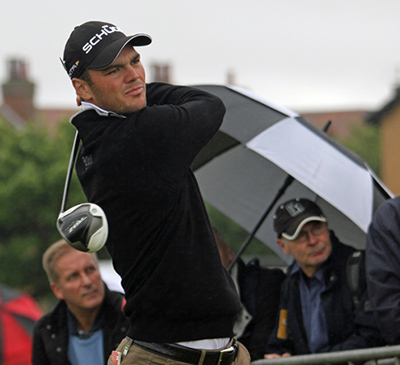 Martin Kaymer 50/1 with Bet365 went off the boil after his US Open Championship win and had two missed cuts at both the USPGA Championship and The Barclays, but the German has a strong character which was epitomised by the way he came back from the loss of form due to his swing changes. His Top 10 finish at last week’s Deutsche Bank Championship, and his final round 67 and his second round 66 shows that Martin is great value at these odds. Another player that has seemingly come back from the dead is a rejuvenated 2006 US Open Champion Geoff Ogilvy 66/1 with Coral. Geoff had a recent win at the Barracuda Championship and it seems to have sparked the old engine up again and firing two final rounds of 65 to take the runners-up spot at last week’s Deutsche Bank Championship that sort of golf can’t be ignored especially at 66/1! Just when you think Ryan Palmer 100/1 with 888Sport is about to step up again he suddenly finds a way to slip back down the leaderboard. The 2010 Sony Open in Hawaii champion shot an opening round of 63 at last week’s Deutsche Bank only to slip slowly out of contention. Ryan also had a Top 5 finish at the PGA Championship and I think the Texan may just be on the point of challenging again and again, and I think these odds represent fantastic value.